How are you and Mr. Alfredo Quarto? Hope this email finds you all well. It's a great pleasure to take part in the Children's Art Calendar Competition last year. We are very happy to receive the beautiful calendars and certificates from MAP. 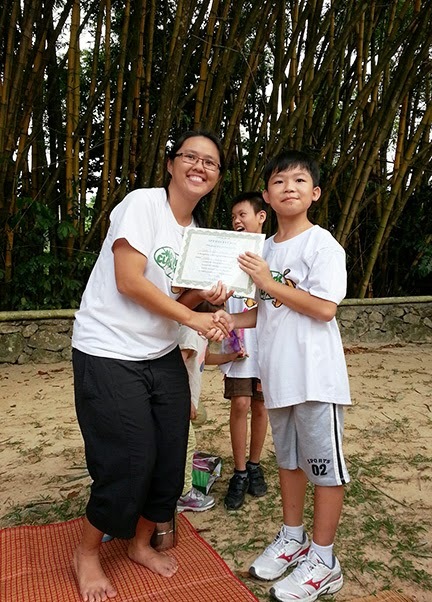 Have a look at the attached photos show the moment of giving prize to the young winners during our nature outing. 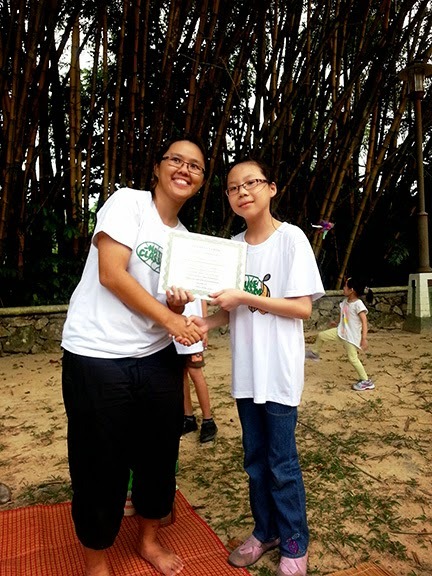 We hope to continue the efforts and therefore we are planning to organise a mangrove learning & drawing programme in this coming June.